The settlement brings the litigation to a close. In federal court, thousands of cases had been consolidated in a multidistrict litigation proceeding in Louisiana. Johnson & Johnson and Bayer were alleged to have failed to warn of the drug’s cranial and gastrointestinal bleeding risks. “The settlement is a fair and just resolution, and the result of years of hard-fought litigation in federal court and in Philadelphia,” according to plaintiff counsel Michael Weinkowitz of Levin Sedran & Berman. As far as how much a Xarelto claimant might expect to receive as part of the settlement, that remains uncertain at this point in time. 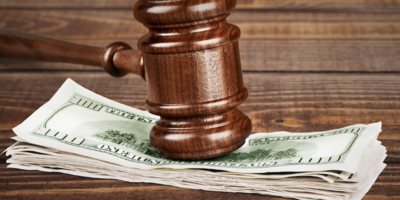 Payments will be “substantially reduced” for litigants who filed on or after Dec. 1, 2015, or for those who initially alleged Xarelto-related injuries on or after March 1, 2016. The makers of Xarelto, Johnson & Johnson and Bayer, also commented on the settlement. “More than five years after the Xarelto (rivaroxaban) litigation began, and with all six cases that proceeded through trial decided in our favor, we have reached a settlement with the Court-appointed leadership committee of lawyers representing Xarelto plaintiffs,” said Sarah Freeman, a spokesperson for Johnson & Johnson. 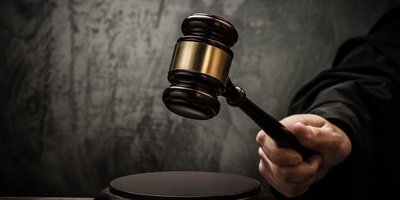 A representative for Xarelto co-manufacturer Bayer Pharmaceuticals echoed the tone of those comments and added the company would now no longer need to focus its financial resources on associated litigation. “The settlement amount will be shared equally between the two companies. It is expected that Bayer’s share will be partially offset by product liability insurance. 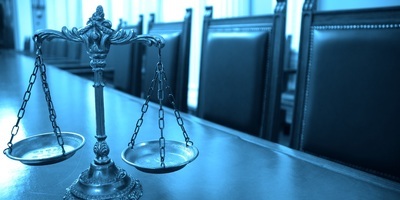 The settlement will resolve virtually all of the approximately 25,000 Xarelto claims in the U.S. 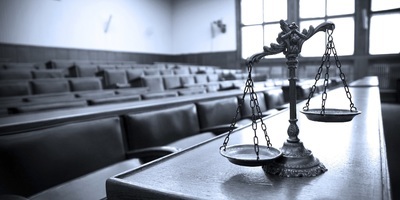 The companies have reserved the right to withdraw from the settlement if certain participation rates of those who are eligible to participate are not satisfied,” Chris Loder stated. 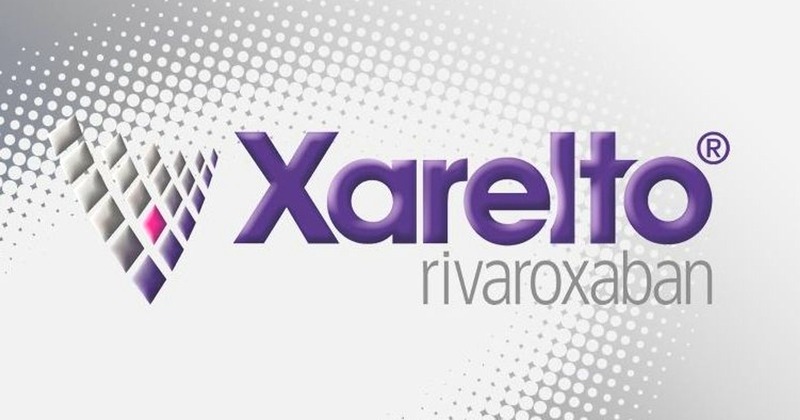 Plaintiffs and their counsel charged Xarelto’s manufacturers with failing to properly warn patients that Xarelto use presented increased risks for cranial and gastrointestinal bleeding when taken once daily and not properly monitored. Plaintiff counsel believed the PT test, which has been used to identify patients with bleeding risks for years, would have been beneficial to plaintiffs negatively affected by the drug. In contrast, counsel for Xarelto’s manufacturers countered that the PT test isn’t reliable for assessing the anti-coagulant activity of Xarelto, for purposes of clinical decision-making. Nearly 2,000 cases – most from out-of-state plaintiffs – were handled in Philadelphia’s Complex Litigation Center. Philadelphia County Court of Common Pleas Judge Arnold L. New presided over the local cases. The CLC has several mass tort programs, including cases over asbestos and Risperdal, and the percentage of claims belonging to out-of-state plaintiffs has traditionally been in the high 80s. In 2016, the percentage for pharmaceutical lawsuits dropped to 74 percent. In 2017, CLC stats show that figure jumped to an unprecedented 94 percent. Statistics released from the CLC for the first half of 2018 show the rate of out-of-state plaintiffs only dropped slightly, to 84 percent. A separate group of almost 25,000 Xarelto lawsuits were consolidated through the federal court system’s multi-district litigation (MDL) process, which utilizes bellwether trials to establish evidence and determine any settlement value for similar plaintiff claims. The federal Xarelto MDL was listed as Case No. 2592, consolidating individual actions filed against Bayer, Janssen and Johnson & Johnson. 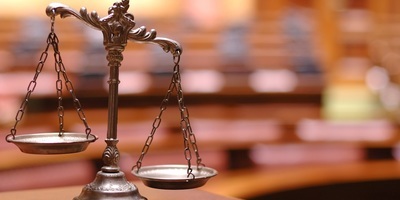 U.S. District Court Judge Eldon E. Fallon presided over the initial three federal bellwether trials, two of which took place in New Orleans, plus another in Jackson, Miss. Johnson & Johnson and Bayer had ultimately been undefeated in Xarelto cases that went to trial, both at the federal and state levels. After three consecutive verdicts for the defense in the federal court Xarelto bellwether trials and a fourth case being voluntarily dismissed with prejudice, a Philadelphia court jury initially awarded a landmark $27.8 million amount to Xarelto plaintiffs Lynn and Allen Hartman of Plymouth, Ind. – however, that result was later overturned due to an issue with plaintiff Lynn Hartman’s prescribing doctor, notching four consecutive defense verdicts. 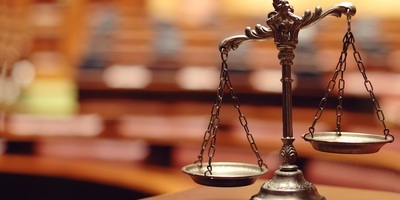 Another previous defense verdict in the case brought by New Jersey’s Daniel I. Russell made five, and the result of another case involving plaintiff Kevin F. Cooney brought the total number of defense verdicts to six.